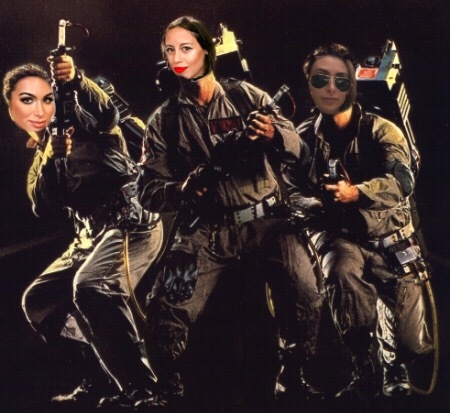 Episode 26: Ghostbusters – Ghosting is a dating phenomenon that previous generations haven’t experienced like the millennial era. If you’re unfamiliar, it the term used for people who cut off communication with a romantic interest without any explanation. It’s usually a cowardly way to dump someone. Just rip off the bandaid and be honest about your feelings, even if it’s going to upset the other person in the moment. We are starting a new monthly series on The I Don’t Get It podcast called Ghostbusters. Here’s how Ghostbusters will work…Tell us your ghost story. 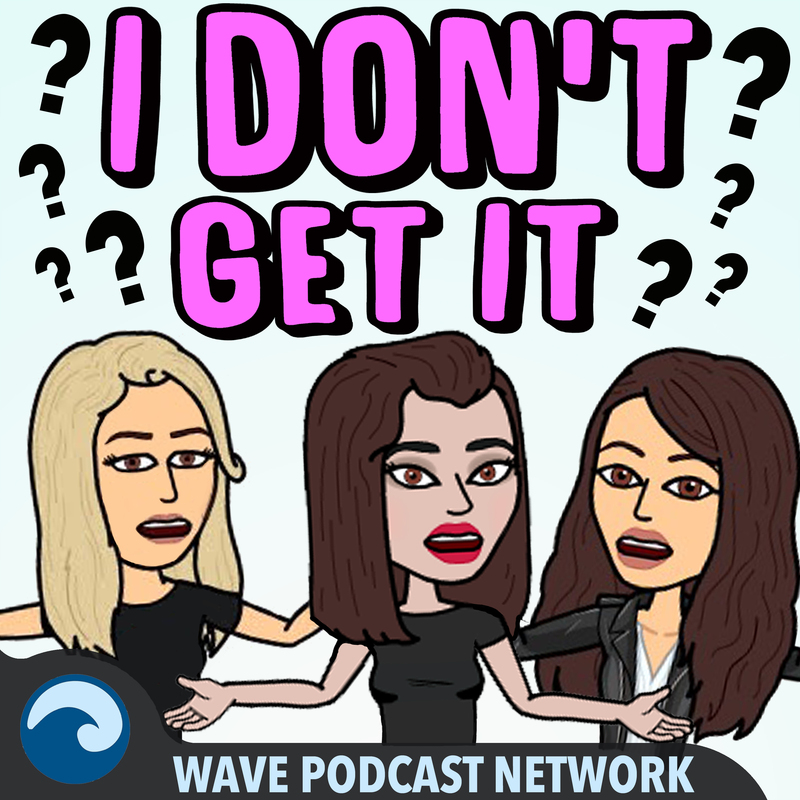 Give us your ghost’s contact info and we’ll try to connect you two on-air through the I Don’t Get It podcast. We hope to give the ghostees closure so they no longer feel haunted by their ghost. This is our small way of making a difference in this often careless, insensitive dating culture. In the first episode of the Ghostbusters series, 24-year-old television producer Britton confronts her ghost, whom she met on a trip to Alaska. The two have a candid, emotional conversation. To share your ghosting story, please direct message Lauren (@laurenai) or Naz (@nazperez) on Instagram. New episodes are uploaded to iTunes every Monday morning. If you’re an Apple user, please subscribe HERE so that the new podcast is delivered to you automatically each week. If you’re not an Apple user, please visit out podcast home page HERE.